On February 24th, the Turkish Armed Forces (TSK) and mainly, its local allies as groups from the Syrian Turkmen Brigades, the Free Syrian Army (FSA) or the Islamist Ahrar ash-Sham have liberated the strategic city of Al-Bab from ISIS (video briefing here). 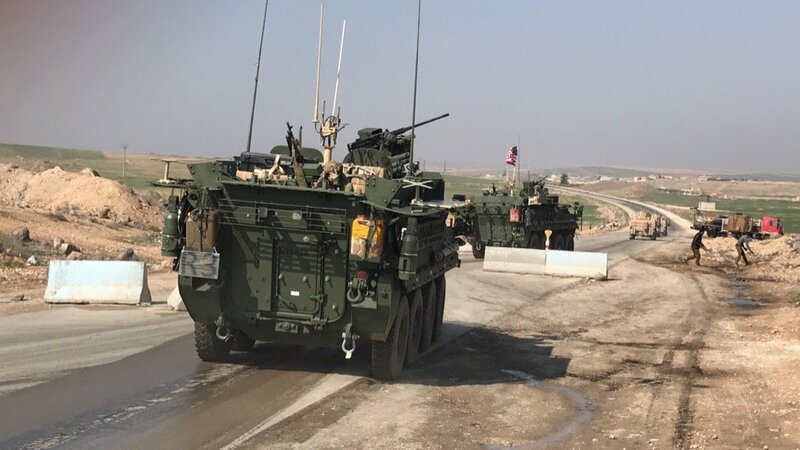 After the 104-days long battle, President Erdogan and the Government in Ankara announced its intentions to spearhead the US-backed offensive to regain Raqqa (Rakkah), self-proclaimed “capital” of ISIS, but also to liberate Manbij from the Kurds. Turkey, the Kurdish YPG and SDF are all US allies and partners in the fight against ISIS. 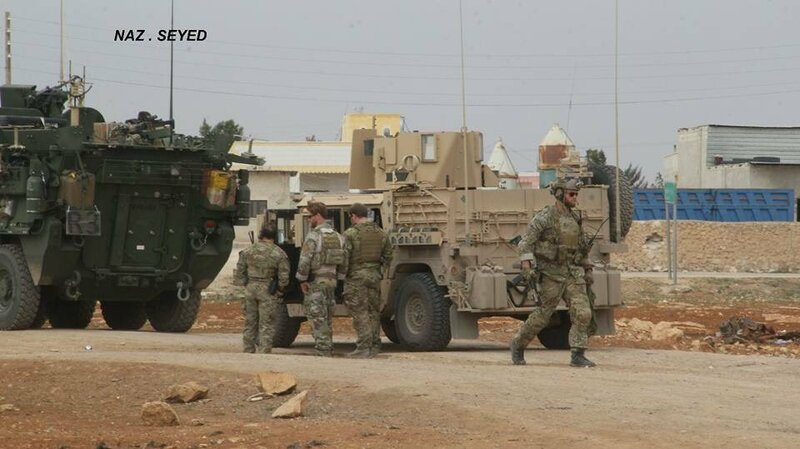 A major fight between them would mean an operational setback in northern Syria, especially given the advanced state of the SDF-led operation “Wrath of Euphrates” that is now at 10 km north of Raqqa. 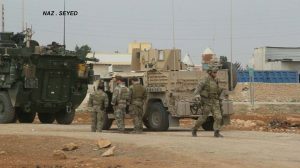 But while the Turks and FSA (Operational “Euphrates Shield”) were busy with consolidating Al-Bab and it’s rural surroundings from ISIS, the Regime’s Syrian Arab Army with Russian air support have managed to capture Tadef, a small town just 2 km south of al-Bab; furthermore, they’ve continued to work their way east until they have established a corridor to the territory held by YPG and SDF. In addition, this land connection does not only link the two friendly camps (SAA and YPG/SDF) but also cuts Turkey’s frontline with ISIS. The Kurdish YPG, which make-up the majority of the fighters in SDF and are the leading officers and commanders are not part of the Rebellion and have a friendly relation with the Regime and authorities of President Bashar al-Assad. Subsequently, Assad has the interest to keep the relation warm in order to extend it’s sovereignty over the northern territories, where he does not possess sufficient assets or resources to unilaterally achieve it. With Turkey and its allies already assaulting the surrounding villages around Al-Arimah the Kurds had a unique idea in order to prevent and avoid a full assault. 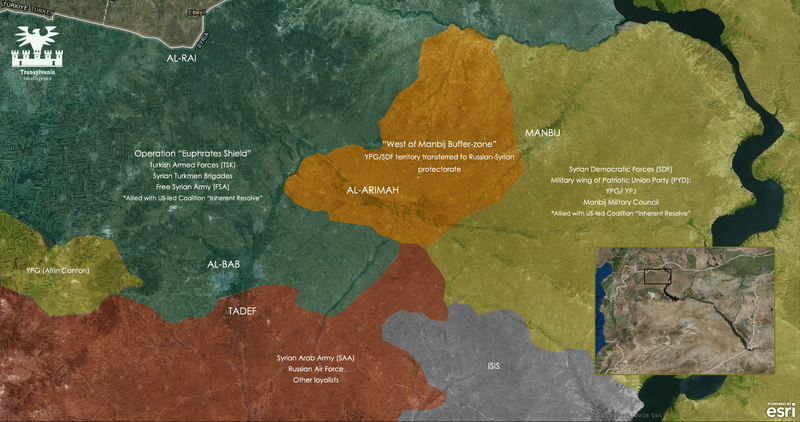 An agreement was struck on March 3rd, between the Manbij Military Council (appointed by SDF/YPG) and Russia, through which the territory west of Manbij will be transferred under Syrian control, and therefore, under Russian protectorate as well. Through this move, there is the expectation that Turkey will be deterred from advancing. 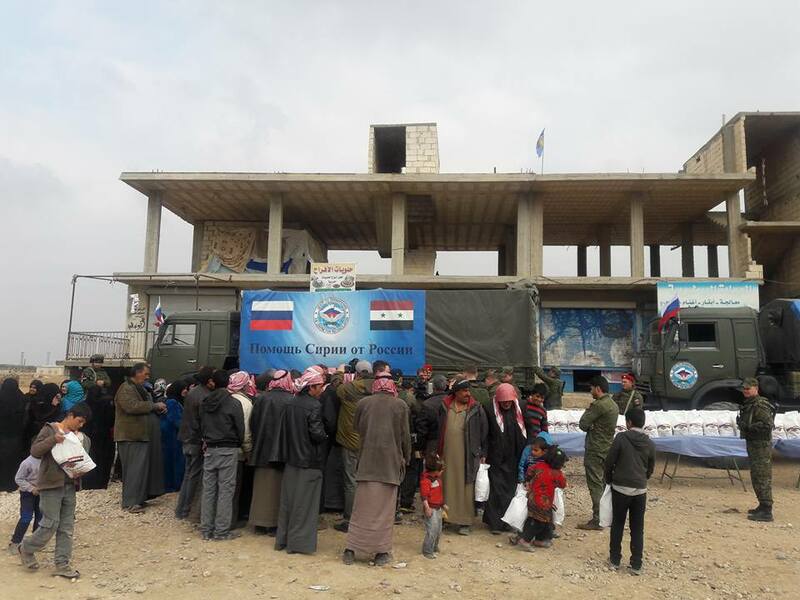 While Syrian and Russian forces didn’t yet arrive to occupy the area and fully accommodate there, the first signs of Russians presence appeared online, through crowd sourcing, showing Syrian-Russian humanitarian aid being delivered by soldiers in Manbij. 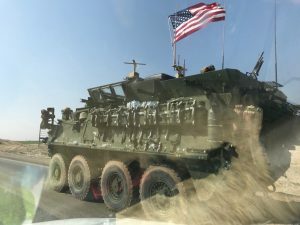 Lt. Gen. Stephen Townsend, who commands the American-led task force that is fighting ISIS told reporters on Wednesday that Syrian government troops had advanced near Manbij to the point where they were within “rifle range” of Syrian Arab fighters backed by American forces. Calling the bluff, and continue to Manbij, ii. re-purpose the assets to attack other locations with an YPG/ SDF presence as the Afrin Canton, Kobani or iii. focus on the march to Raqqa, even though a possible exclusion of YPG/SDF has not been signaled by the White House. Conclusively speaking, Turkey’s intervention of creating a buffer zone against ISIS, but also against the Kurds, has been outmaneuvered by the Kurds which created a buffer-zone against the Turks, by de jure transferring some of the captured land to Russia and Syria. 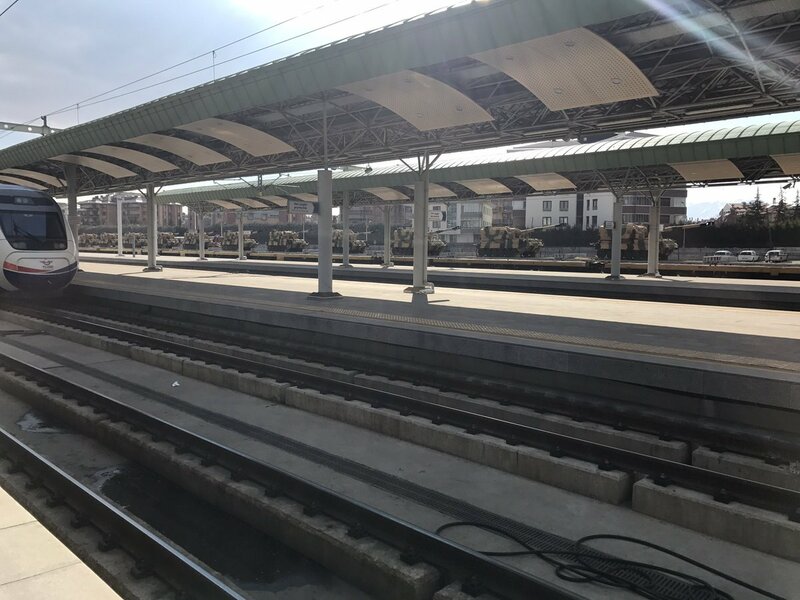 Whether the move is just a bluff or a full occupation will indeed take place, it remains to be seen What’s sure is that decision-makers in Ankara are still assessing the options and are communicating with American and Russian partners to seek alternate ways. 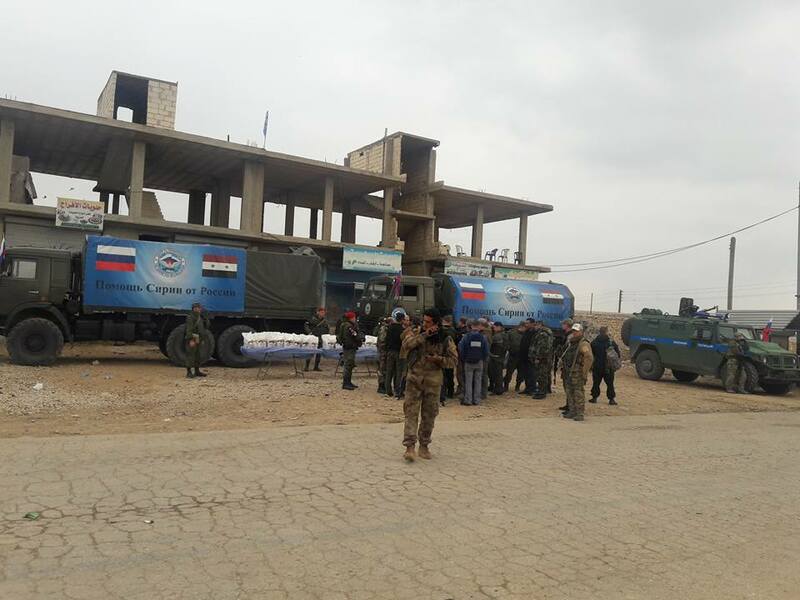 Subsequently flying drones to monitor movements west of Manbij in order assess if Syrian-Russian troops will indeed occupy these grounds. If not, it’s also possible that Ankara could ignore the formal agreement ratified by the Manbij Military Council. A more complex matter is that of the American forces in Manbij. Their presence should be enough to deter Turkish-Rebel attacks on the city, which could hit US forces. Syrian Arab Army (SAA), Tiger Forces, Hezbollah with Russian Air support, have managed to recapture Palmyra from ISIS, following its loss in December 2016. According to official press releases of US-led Combined Joint Task Force “Inherent Resolve”, air strikes have been conducted against ISIS forces in Palmyra and Deir-Ezzor, indirectly aiding the SAA’s efforts. Iraqi Security Forces having liberated eastern Mosul are now in the western district clearing out the remnants of ISIS. 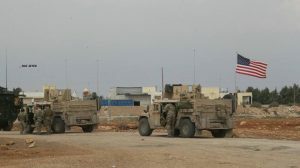 Also, the rules of engagement (ROE) of US forces in Iraq have been changed; they can now assume a frontline combatant role in the operations (kudos to Secretary of Defense James Mattis). Inter-Kurdish fight broke-off between the Kurdistan Regional Government’s forces, the Pashmerga, and the outlawed terror group PKK (Kurdistan’s Workers Party) in and around mount Sinjar, Iraq. The clashes also involved the Sinjar Protection Units composed of Yazidi fighters, taking the part of the PKK. Follow us on Facebook for more daily intelligence reports, briefs and strategic analysis.